Ingredients: Lemons (65%), sugar. Fruit used: 125 gr for 100 gr of product. 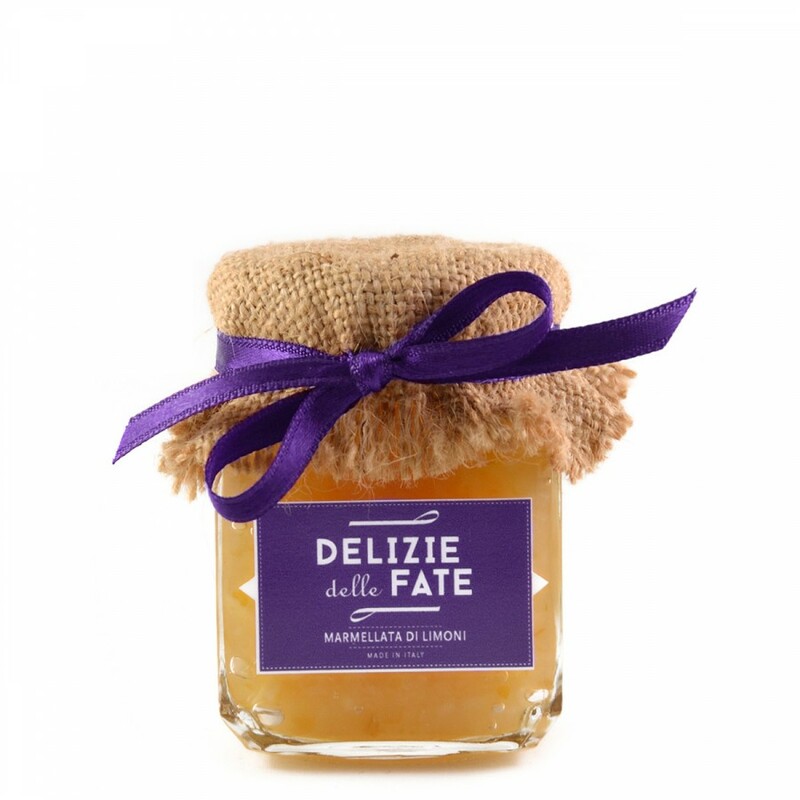 Description: Fresh and fragrant lemon jam from Sicily, excellent to taste on bread for breakfast or as a filling for pies and tarts. Delicious also combined with fresh and semi-soft cheeses.